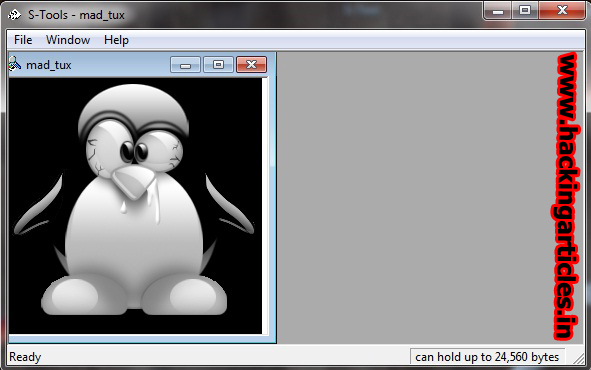 OpenPuff is a handy application that allows you to hide data into encrypted files in order to send it to other users. 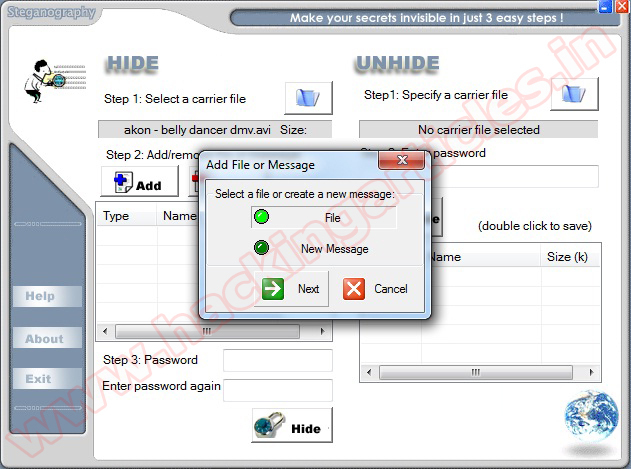 The program can be useful for the users that want to send confidential information without being noticed. 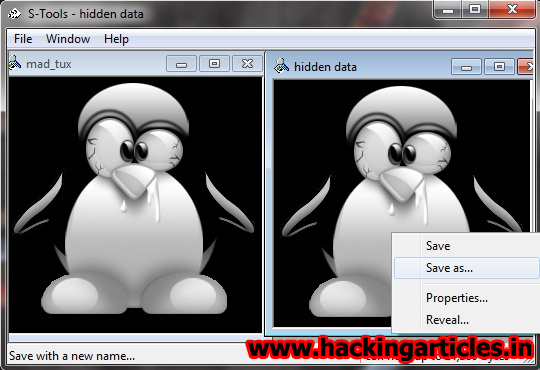 The program uses the principles of steganography in order to hide the information into regular files such as images, audio or video files. 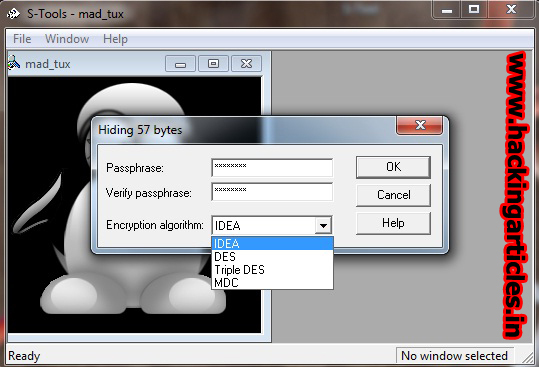 You can use the application to conceal text files, images or other files with a maximum size of 256 MB. 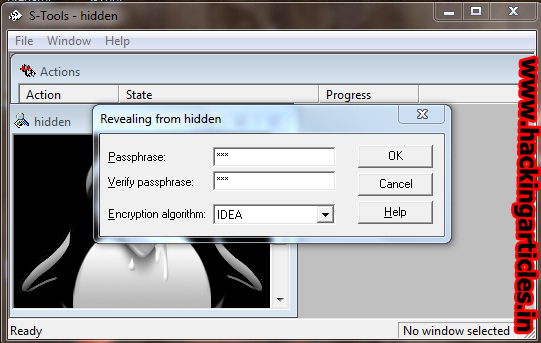 It's a professional steganography tool, also suitable for newbies! Now open OpenPuff and click on Hide option from the main screen. 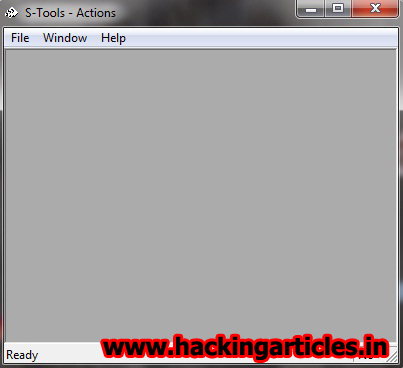 Mp3stegz is an application that apply steganographic (steganography) algorithm in mp3 files. Mp3stegz will maintain original mp3 files size and sound quality. The hidden message is compressed and encrypted. Merge Streams shows you how to merge MS Word streams and MS Excel Workbook stream. 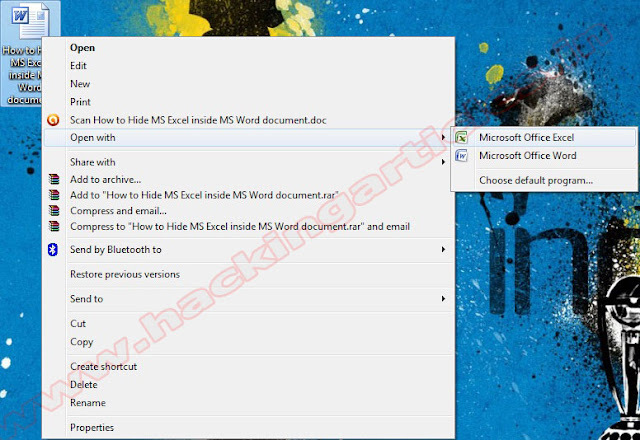 It can hide MS Excel document inside MS Word document or vice a versa. If you wish to transparently hide some important documents inside old financial reports this is for you. It does not implement any crypto and is not secured enough, but is a smart trick. Now, your file is been hidden and process completed. Right Click on Saved MS Office Document and on the option open with and then choose MS office Excel. Now Your MS word Doc will automatically convert in MS Excel. 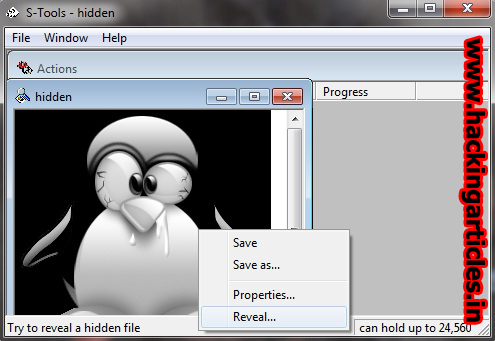 OmhiHide PRO is a powerful data-hiding utility that allows you to hide files within other files. 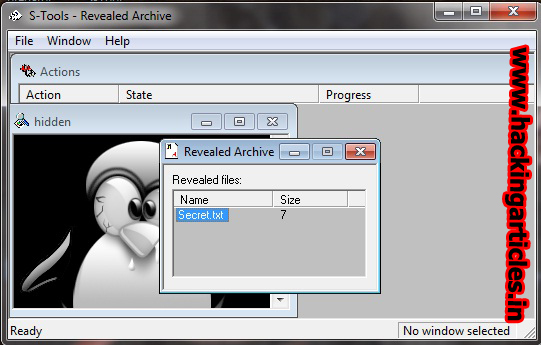 The output files can be used or shared like a normal file would be without anyone ever knowing of the file hidden within it. That way, your data totally stays safe from prying eyes you want to hide it from. 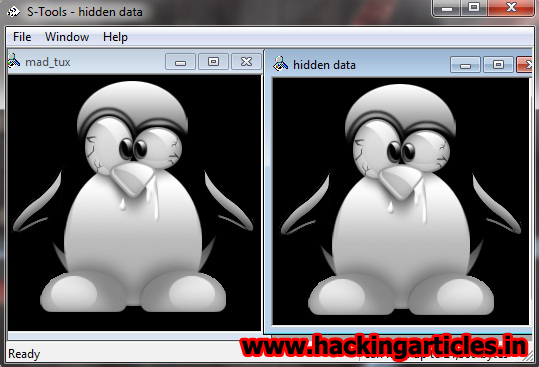 Steganography is defined as the art of hiding information, data or messages in an image. The advantage of stegnography is that those who are outside the party even do not realize that some sort of communication is being done.